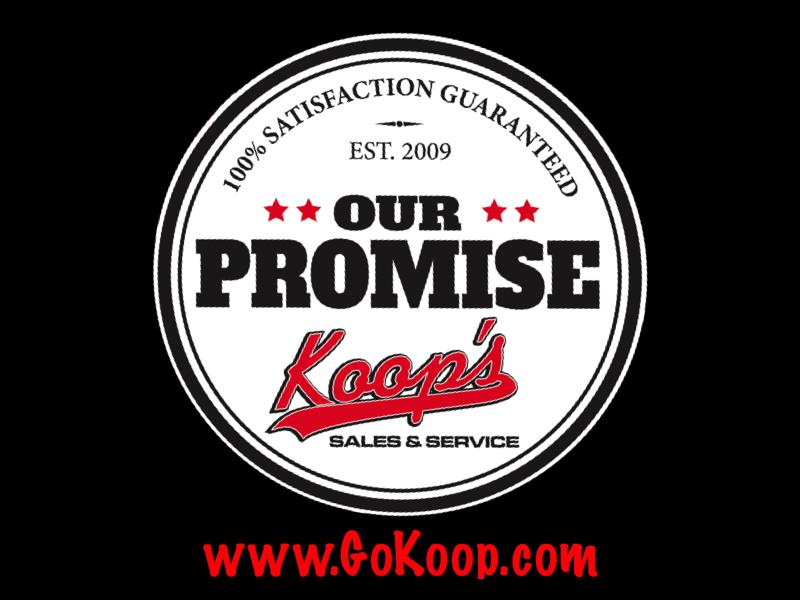 Thank you for choosing Koop’s Sales & Service for your next vehicle or equipment purchase! 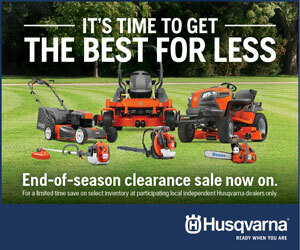 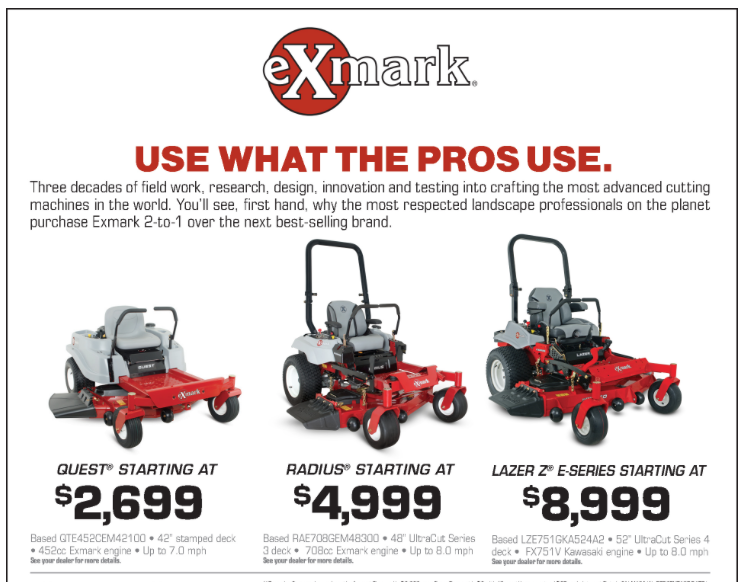 Rest assured if you purchase from us you are making a great decision. 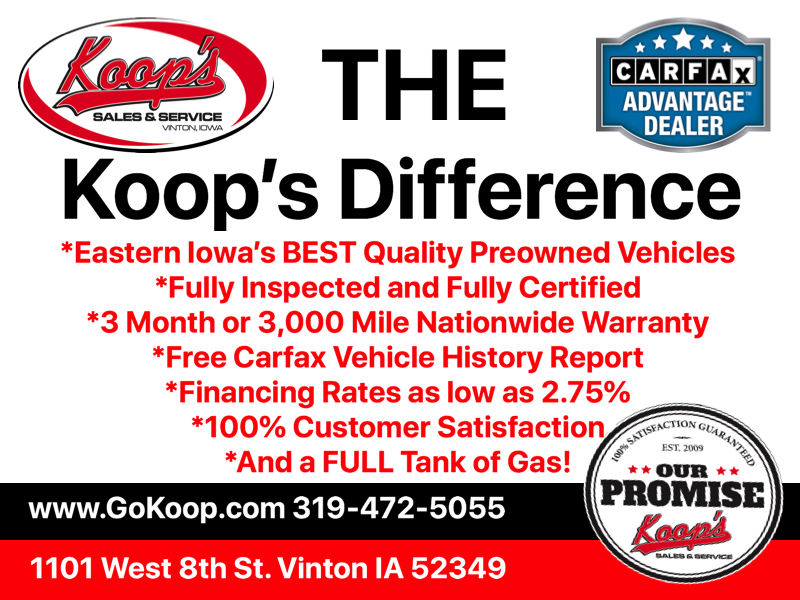 We are a family owned and operated full service used car, UTV/ATV, and outdoor power equipment dealership in Vinton, Iowa. 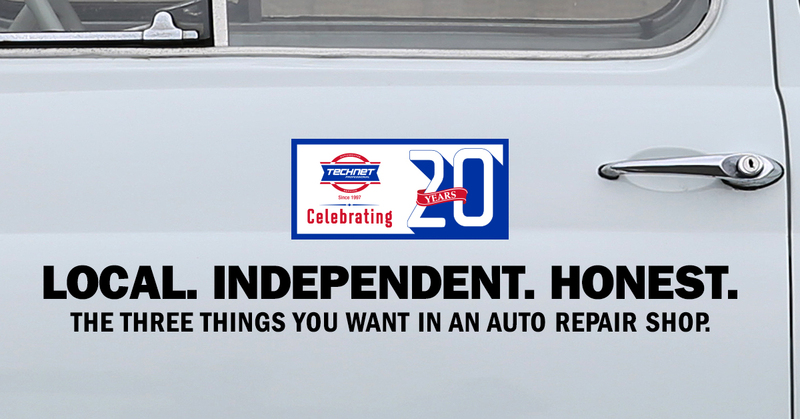 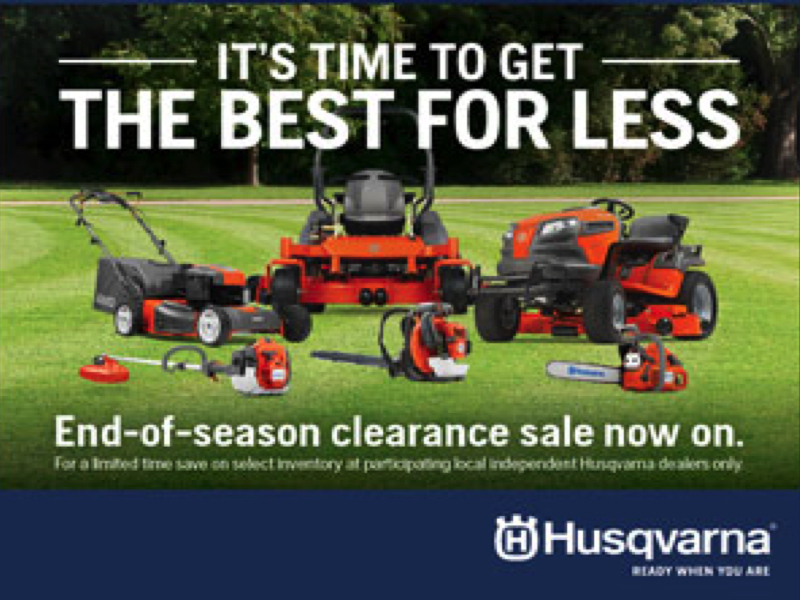 Whether you need a simple oil change, new tires, major engine repair, or want to buy a quality pre owned automobile or new piece of outdoor equipment – WE ARE YOUR BEST CHOICE!